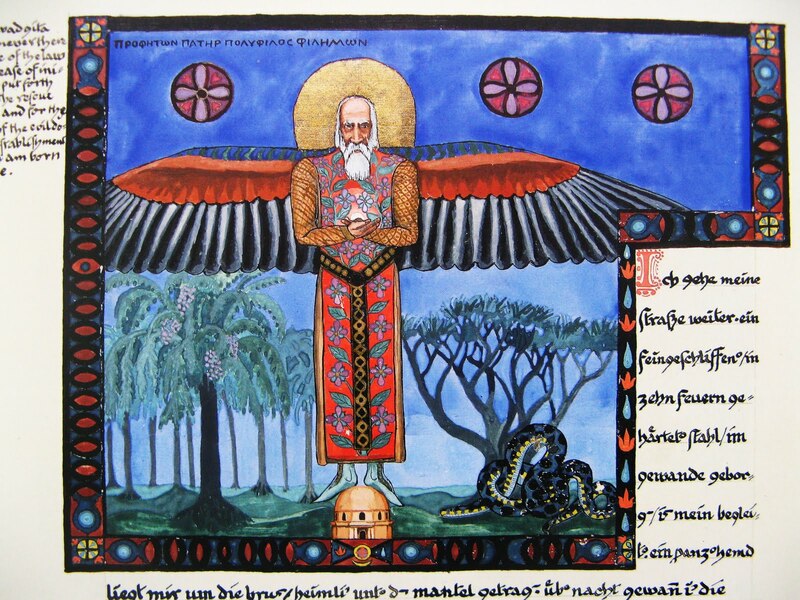 Jung believed that the function of religion was to prove people with meaning. But religions of Jung’s day seemed increasingly unable to fulfill this task, especially Protestantism, which had purged itself of much of its myth and ritual. Jung believed that psychotherapy could fill in this gap in people’s lives. Not just any psychotherapy would do, though. Jung criticized his contemporaries, Sigmund Freud and Alfred Adler because they ignored the “deeper spiritual needs” of their patients and put too little value on myth and religion. Jung explained that, whenever a person has a “living” ritual or spiritual system that can embrace life in all its fullness and by which the yearnings of their soul are adequately expressed, then psychotherapy would be nothing more than an “adjuvant to healthy living”. But when religion no longer fulfilled this function, then psychotherapy had a greater role to play. Jung theorized that the invention of and popular interest in psychotherapy were proof that the religions of the day were not living expressions the psyche of modern man. In his own practice, Jung found that most of his patients suffered because they had lost what the religions of every age are supposed to give to their followers. And they were healed when they recovered a “religious outlook”. This does not mean that they returned to believing in a creed or returned to membership in a church. Rather, they had to discover a “religious” process within themselves, they had to begin to live “mythically” again. “Religion can only be replaced by religion. Is there perchance a new saviour in the [International Fraternity of Ethics and Culture]? What sort of new myth does it hand out for us to live by? Only the wise are ethical from sheer intellectual presumption, the rest of us need the eternal truth of myth. 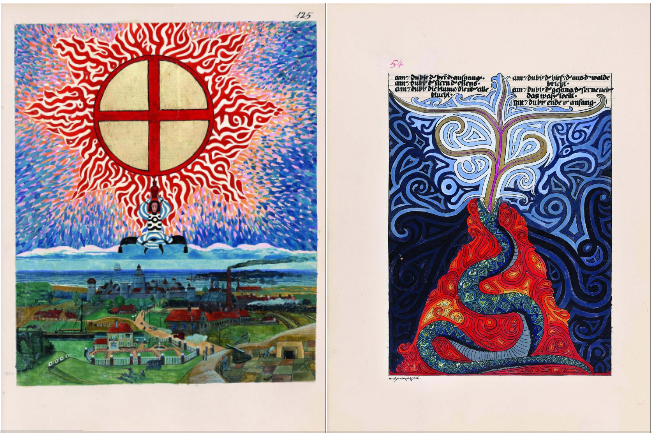 What Jung describes here closely resembles contemporary Neo-Paganism with its Dying and Reviving God and its ecstatic rituals. So, apparently, did Israel Regardie, though coming at it from a somewhat different angle.